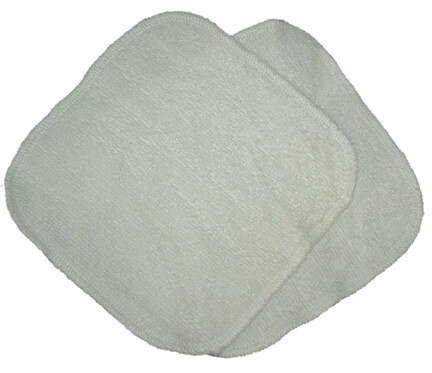 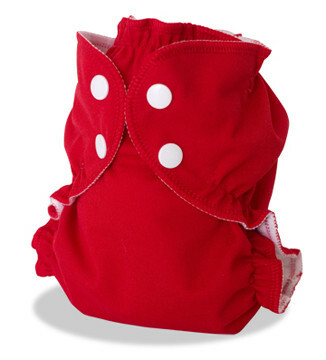 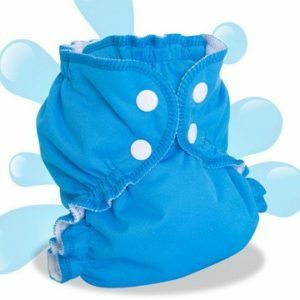 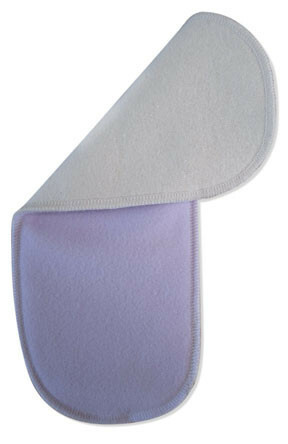 This Diaper Pail Liner is used with the 14 gallon pail for the BabyAuric diaper service. 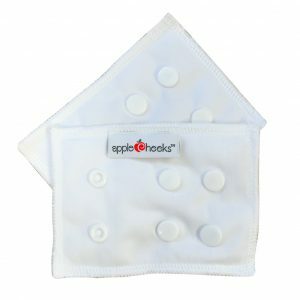 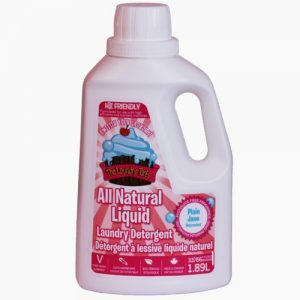 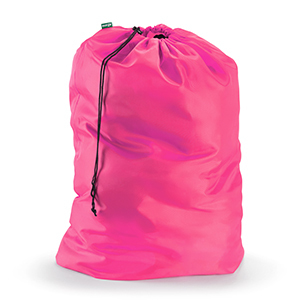 As such it is very durable and resistant; throw it in the wash at the highest temperatures worry free. 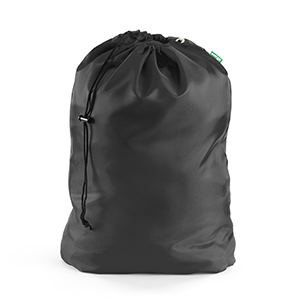 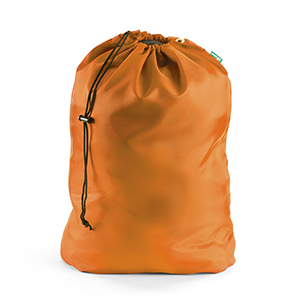 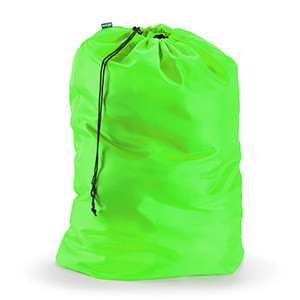 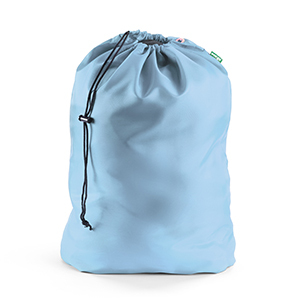 It is also a great general purpose laundry bag.